Was $79 NOW ONLY $63 for a limited time - Hurry! 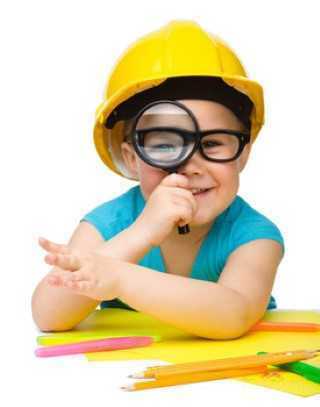 We are offering a special price for your family so you can start helping your toddler today! Why Wait? Start the Essential 4 Step Online Program Immediately! Focus On Toddler Talk! 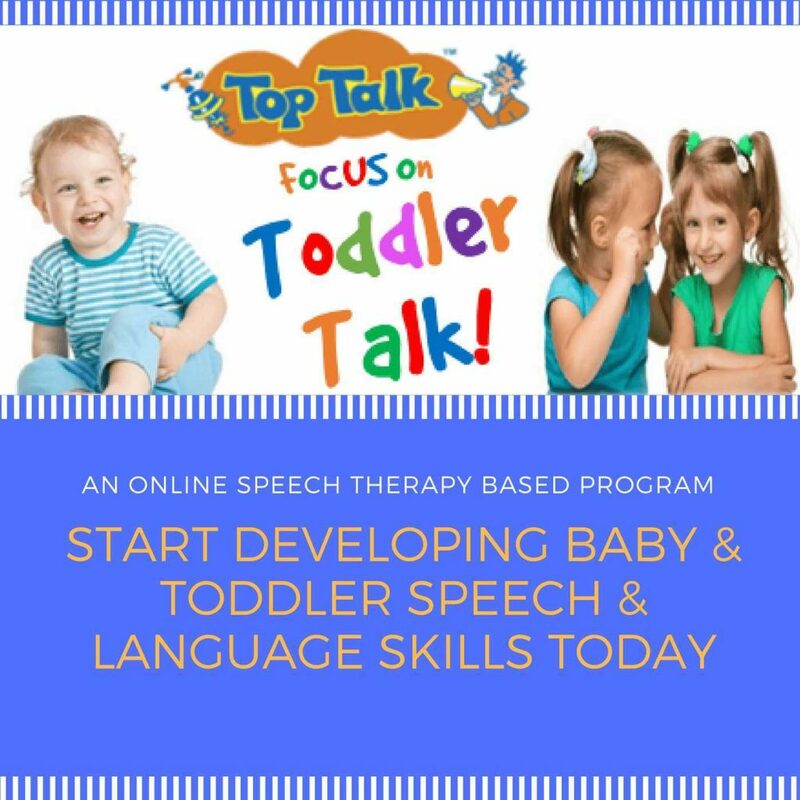 Makes teaching your toddler to talk simple, engaging and effective with proven speech Therapy based activities, games and checklists PLUS It's like having your own Speech Therapist in your home! Buy Now and receive the tools needed to get YOUR toddler talking! 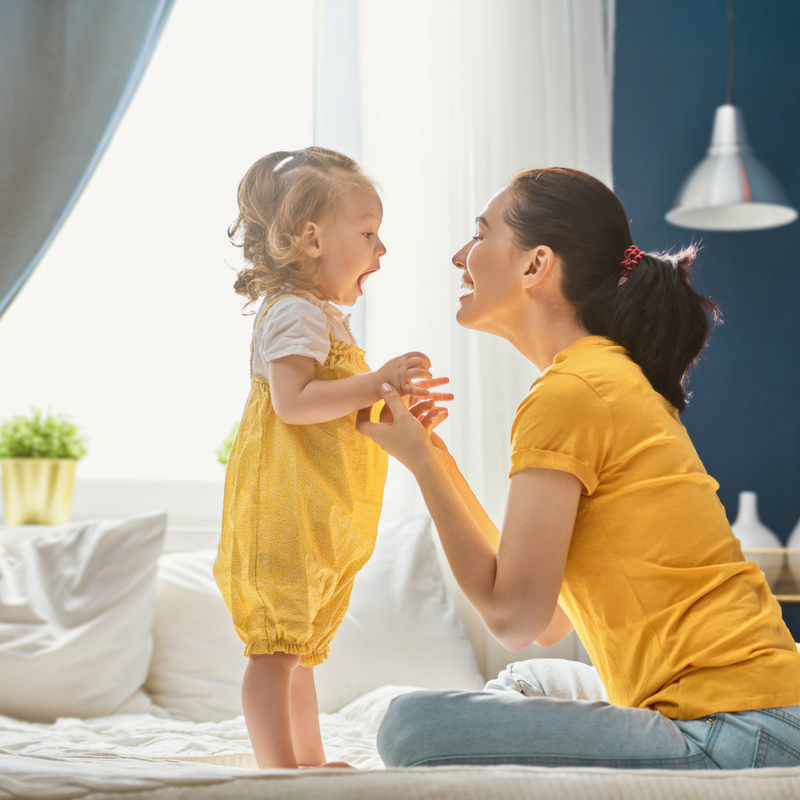 Talking is one of the most important skills your toddler will Learn! Start the Essential 4 Step Online Program Immediately! Why Wait? 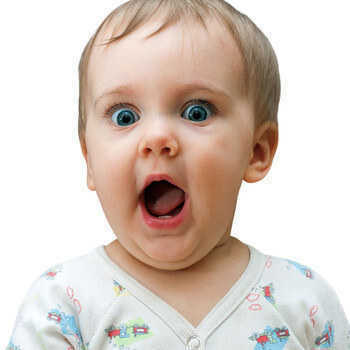 Avoid your toddler becoming a late talker! Do you have a late talker? - Then this program is essential! Step-by-step tutorials with video examples & explanations from Dr Sandra McMahon, Speech Pathologist PhD. Find out where your child's speech and language skills are at for each skill area so you can target the correct level in each program. 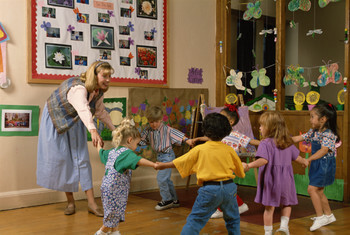 Learn what skills are important to boost speech and language for your child's development. 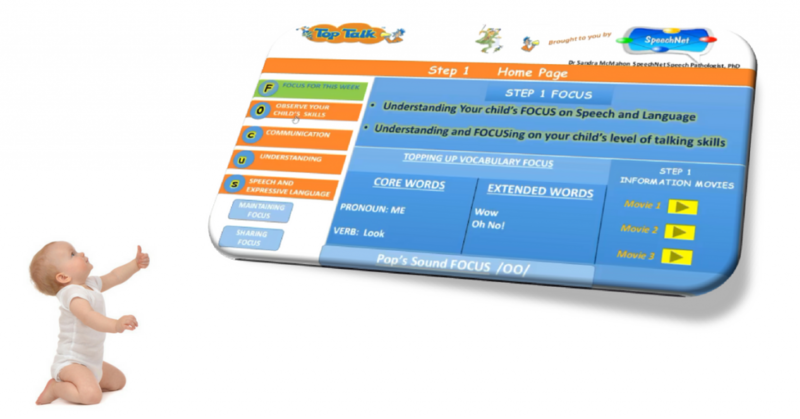 Find out if your child has all the pre- speech skills needed for speech development. Learn specific techniques to boost and develop these skills. Learn techniques to match your speech to your child's vocabulary, gestures & sound level to Sky Rocket Talking Skills. Imitation is the key to learning from babies to adults. Find out what level your child's imitation skills are at and learn specific techniques to use to boost your child's talking skills.